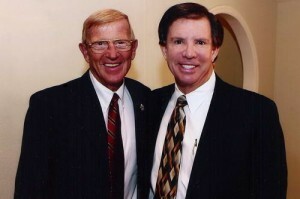 Frank and the DeLuca family have been supportive of the college for decades now. He has been a sponsor of the College of Central Florida (CF) Foundation’s successful scholarship fundraiser Taste of Ocala for nearly 15 years and also its Dinner Theater series, which raises much needed funds for the Promise for the Future Fund. Frank has supported the President’s Community Council at CF since its inception. This group of community leaders is given an inside look at issues facing the college and the community it serves. The council is invited to meaningful discussions regarding the college’s role in the growing Central Florida region. Along with supporting college events and the foundation’s first major gifts campaign insignificant ways, Frank has made additional contributions to directly and personally support scholarships at the college. He makes a considerate effort to annually contribute to those scholarships that have been established in honor of friends and loved ones. 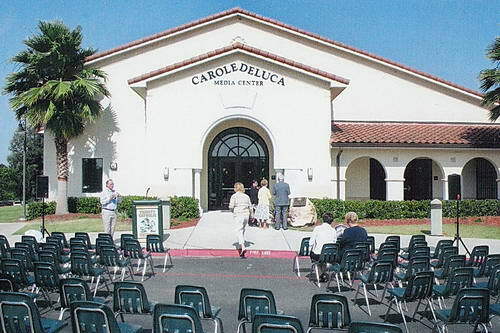 Frank made a strong statement about the DeLuca family’s belief in the importance of education when he established the Carole A. DeLuca Endowed Memorial Scholarship in 2006 after the pasting of his late wife Carole. Frank DeLuca is truly a dear friend and neighbor to the college.